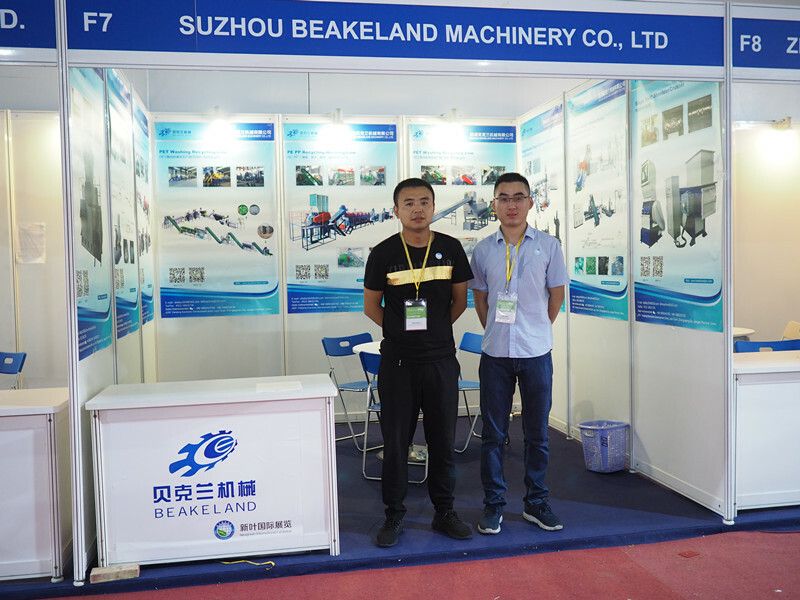 Suzhou Beakeland Machinery Co.,Ltd. 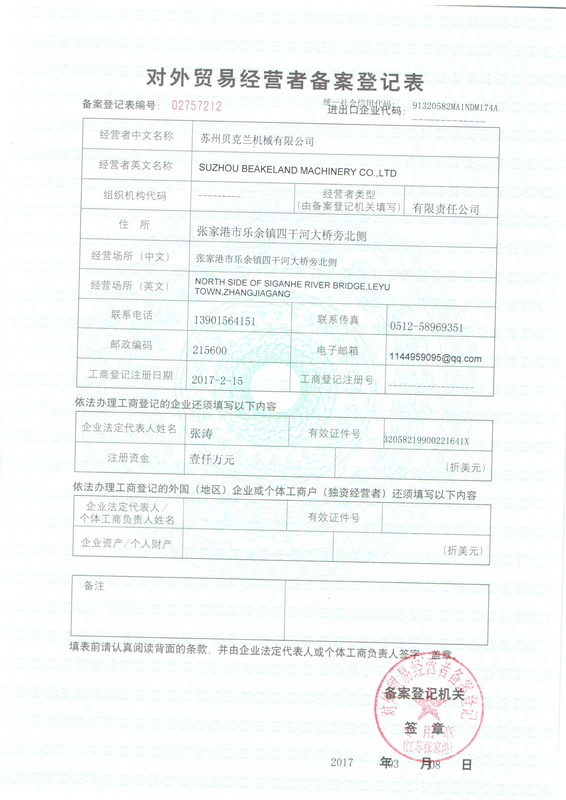 Which we called in short [ BeakelandPM" is loacted in beautiful city Zhangjiagang where is nearby Shanghai and Wuxi. 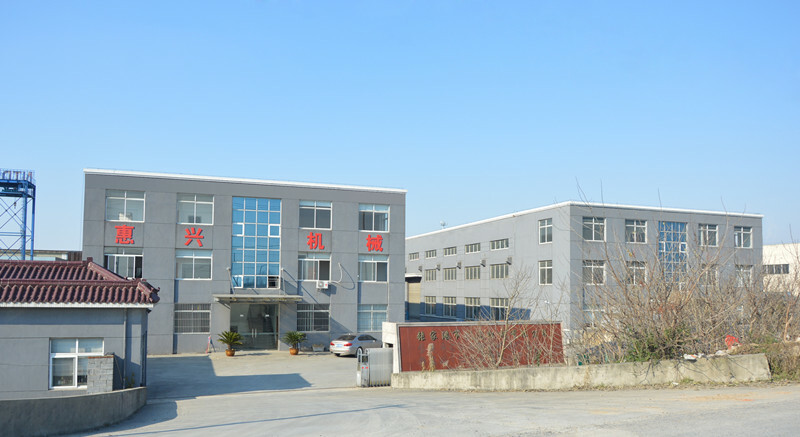 It is a key enterprise of manufacturing varies types of high-tech industrial machines in plastic recycling fields. 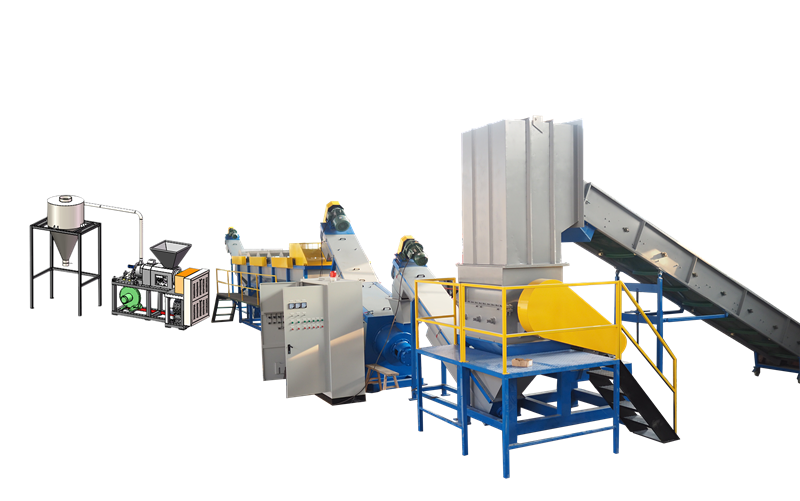 We supply main products like: Shredders, Crushers, PP PE washing reycling line, PET washing line, PP PE pelletizing production line.We could also supply turn-key solution for customer`s recycling projects needs. 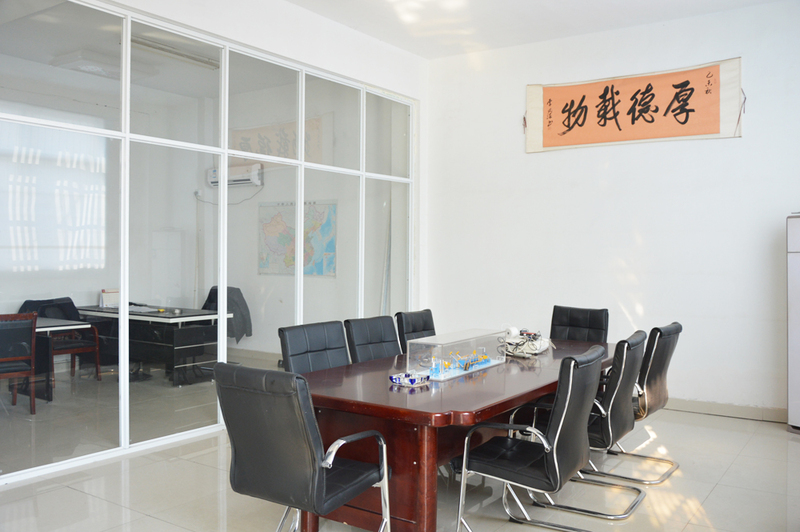 Our term engaged in developing and upgrading new technology on our machines continuously. We focus on producing more steady,durable,security machines. 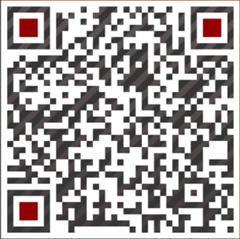 "Good quality,Best price,Fast response" will be our mission. "Customer Satisfation" is our final purpose. We already sold machines to 20 countries in Southeast Asia,Middle East,South American,Russia, Africa and Europe. 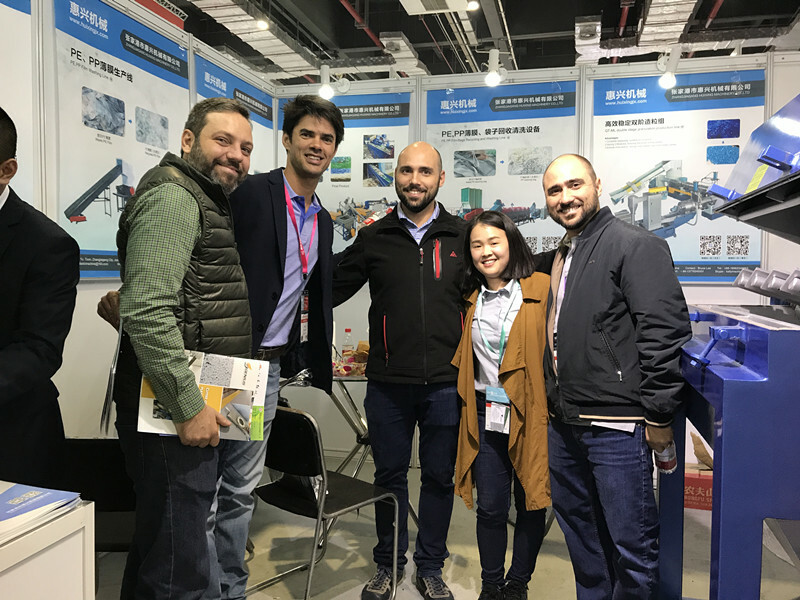 We are confident Beakelandpm will growing fast and won more trusted customers and give them help to start the recycling plants.